Update on Google Drive: Burnt. When I started a new job about 7 months ago I recommended that we move away from Excel spreadsheets shared in Dropbox and do everything on Google Drive. I am starting to regret that now. 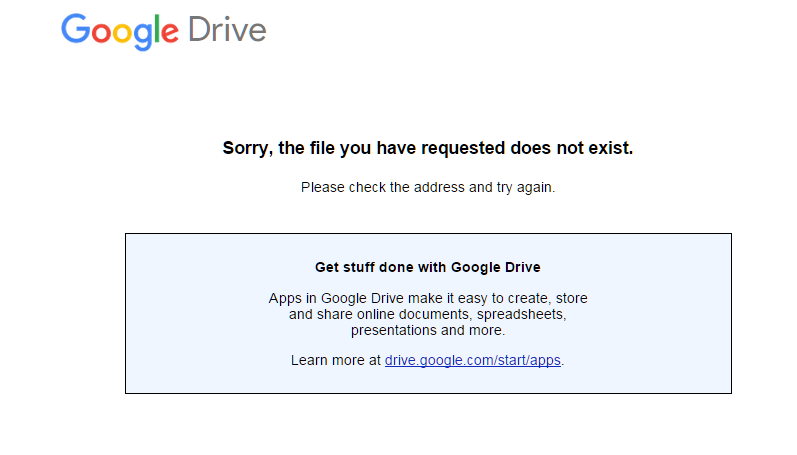 Google Sheets, and all other Google Drive products, appear to be down. Some load sloooooowly, but many are not loading at all. We have not made backups. This is a royal PITA, to say the least. I am desperately trying to load this month’s Google Sheet, which plans all the content creation for the October, but it just is not loading. Although, too late at the moment. I have do faith in Google to recover what has gone wrong. But, as each hour passes, my faith diminishes ever so slightly more. If it is down on Monday morning, I will be screwed. 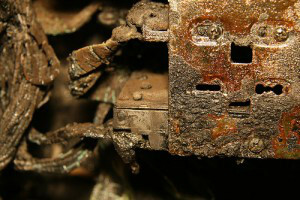 We know something's up with Drive for the moment. Rest assured, we're on it and we'll update soon. ← The Dangers of Social Media: What Are You Risking if You Share Your Travels On Social?